Ayurveda is the traditional medical system of India which has been practised for 5,000 years in Asia and is now becoming popular in the West. 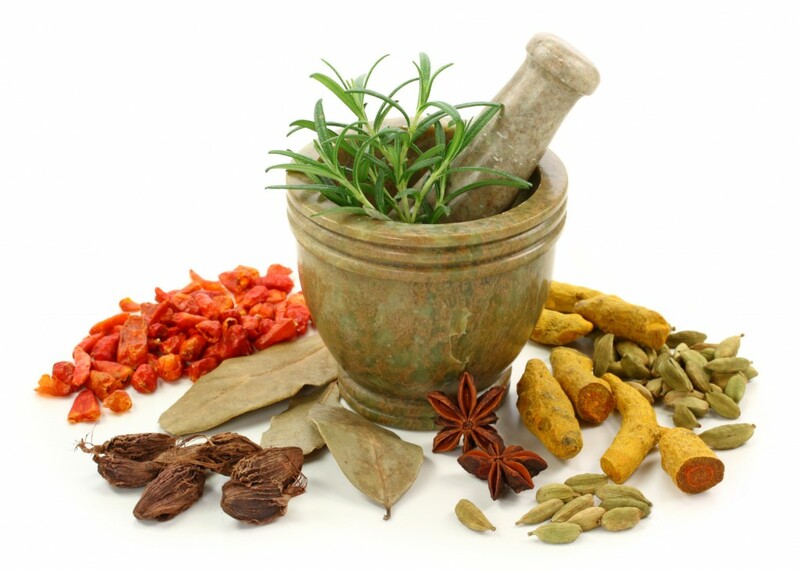 Ayurveda uses diet, herbs and treatments to restore balance and well-being and to prevent disease. Ayurveda offers us a framework that can help us to understand more about ourselves and the things that affect our health. Through making changes to our diet and lifestyle we can bring ourselves into a state of balance. This state of balance in body and mind is what we call health. True health encompasses mental clarity and emotional well-being and allows us to face life’s challenges with energy, courage and enthusiasm. When we lose the state of balance, physical and mental symptoms appear. These symptoms are a message from the body telling us that something needs to change. We can ignore the messages and drive the imbalance deeper, or we can take the opportunity to find out what it is we need physically, mentally or emotionally to bring ourselves back into balance. What conditions can Ayurveda treat? With Ayurveda we can intervene very early in the disease process, well before there is a diagnosable condition. How can we restore balance? Ayurveda works to restore balance by making adjustments to our diet or lifestyle to address the underlying cause. In addition to these simple measures, herbal remedies can be used to address specific issues, to detox and to build core strength.